Paróiste ana-stairiúil is ea Paróiste Dhún Chaoin. Tá blaiseadh beag den stair sin ar fáil anseo thíos. 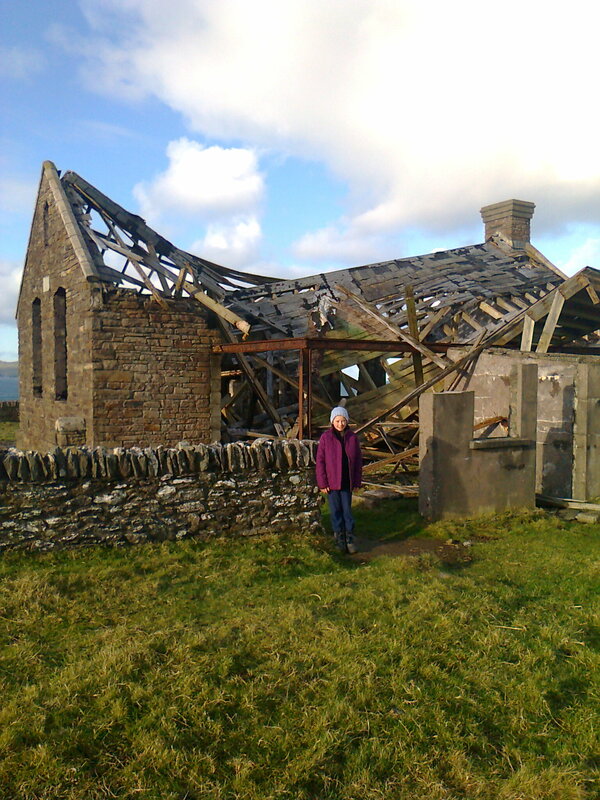 Ba é dúnadh Scoil Dhún Chaoin ceann de na heachtraí ba mhó a thit amach sa pharóiste seo sna 1970adaí agus sheas muintir na Gaeilge ar fud na tíre leis an bhfeachtas a bunaíodh chun an scoil a athoscailt. Dheineadar an bheart agus is é an tAire Risteard de Búrca, an tAire Oideachais, a d’athoscail an scoil. Tríocha bliain tar éis athoscailt na scoile in 2003 eagraíodh sraith imeachtaí chun comóradh a dhéanamh ar an ócaid stairiúil seo. Tá alt sa Kerryman ag déanamh cur síos ar an gceiliúradh seo agus cóip den gclár anseo. Deineadh comóradh ar bhunú na soile céad bliain ó shin i 2014. 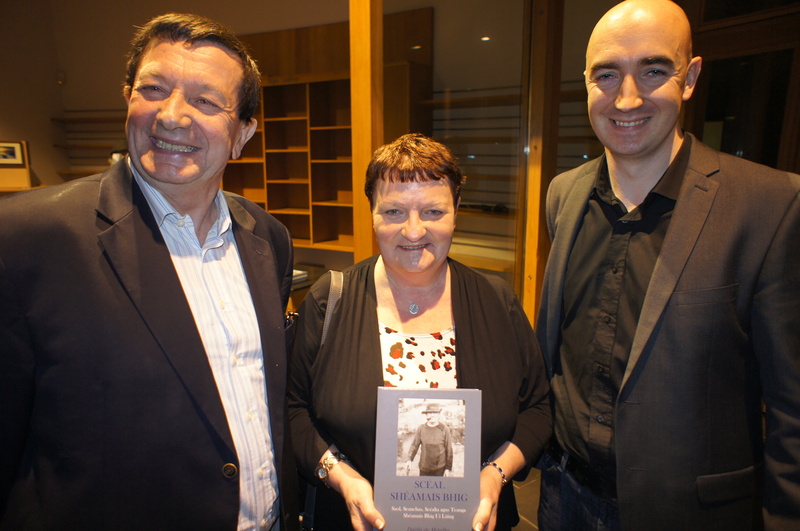 Mar chuid den gceiliúradh foilsíodh leabhar “Faoi Scáth an Fhiolair”, cuireadh le chéile taispeántas agus eagraíodh sraith imeachtaí. Chraol Tg4 scannán ar stair éachtach na scoile a bhí léirithe ag Micheál agus Daithí de Mordha ó Bhaile an Ghleanna (sa phictiúr thuas le hAngela). Thug Doireann Ní Bhriain a bhí tráth ina craoltóir ag RTÉ agus Muintir Dhálaigh cuairt ar an mBlascaod Mór in 1973. 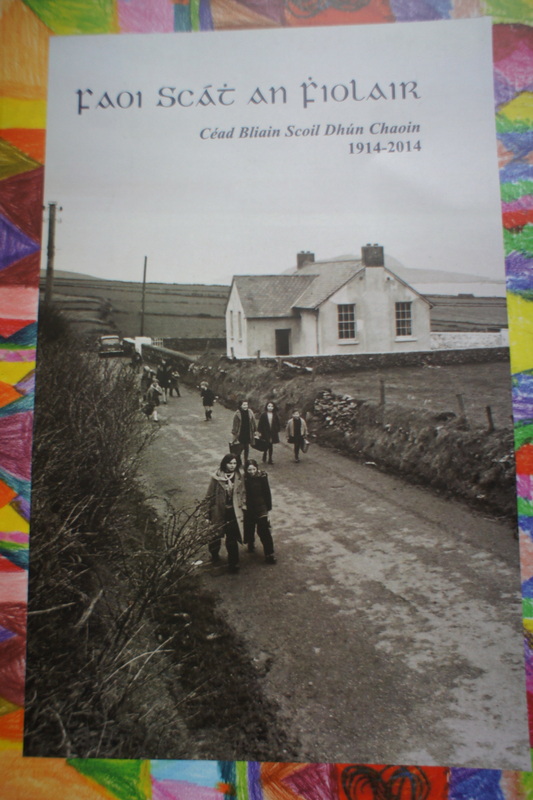 D’oscail an uachtarlann i 1957 agus bhí 46 feirmeoir ag soláthar bainne ann agus í i mbarr a réime. Bhí tionchar ana-mhór ag an scannán seo leis an stiúrthóir cáiliúil David Lean ar an bparóiste. Bhí scata de mhuintir na háite ina n-aisteoirí agus a thuilleadh ag obair ar an scannán. Tháinig an scannán I 1969 agus chaitheadar 3 bliana sa cheantar. 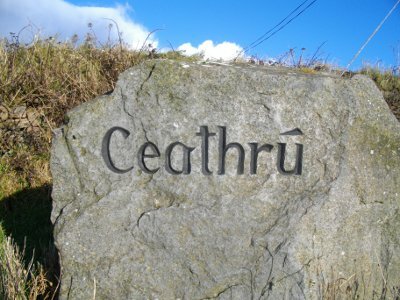 Chuir an scannán tús ceart le cúrsaí turasóireacht ar an leithinis. Tógadh sráidbhaile ar an Maoilinn os cionn Dhún Chaoin agus scoil ar bharra na haille, agus tá a rian le feiscint go dtí an lá inniu.